The entire hotel team is delighted to welcome you. Enjoy a complimentary parking space for 7 days when you book our "Park, Sleep and Fly" rate. Brussels Airport is easily accessible via a free shuttle service. 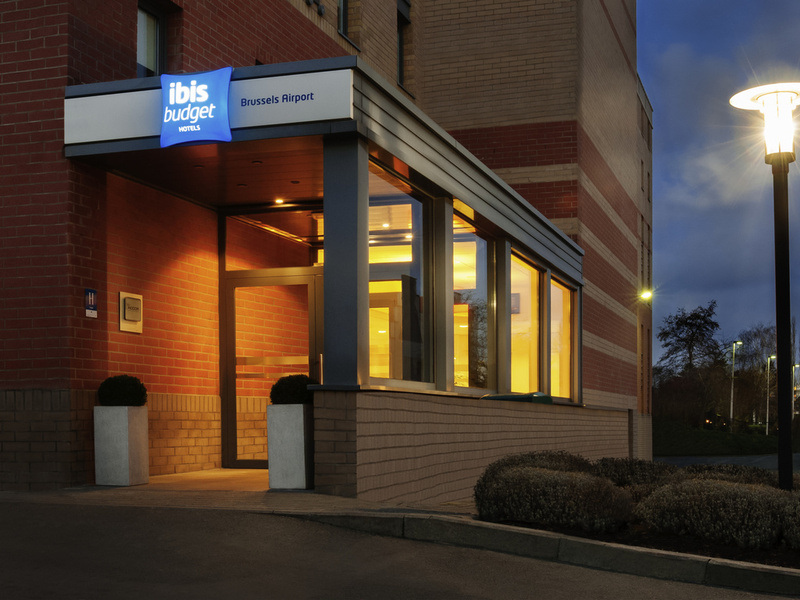 Our team is delighted to welcome you to the ibis budget Aérport de Bruxelles hotel. Our hotel is located close to Brussels Airport in Zaventem. We are close to NATO headquarters, the exhibition center and the city center. The hotel has a car park, buffet breakfast, free WIFI access and a free shuttle to Brussels Airport from 4am to 10am and 6pm to 11:30pm. Choose our Park, Sleep & Fly offer. Modern and functional, these are the Ibis budget Brussels Airport hotel rooms. Comfortable bedding, bathroom with separate toilet, flat-screen TV and free WiFi. Convenient bunk beds in our triple rooms.